Large Work Wear - There are no products in this category. Here at MyWorkwear we understand the importance of having big size workwear which is comfortable, durable, recognises relevant safety standards and can be personalised for the professional look in every work place. This is why we stock a range of workwear garments which ensures we cater for everyone who needs specific workwear for a wide range of environments. 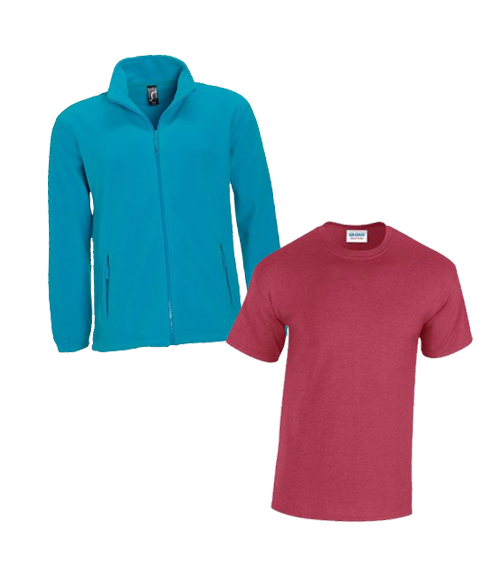 We want to ensure every need is catered for, this is why we have compiled a range of large size workwear which includes: trousers, sweatshirts, shirts, blouses, polo shirts, jackets, Hi Vis garments, chefs wear, fleeces, boiler-suits and body-warmers within which there is a variety of styles to choose from. We stock the best big size workwear brands including: Portwest, Castle, Regatta, Jerzees, Uneek, Henbury and Falkirk all of which are well known labels ensuring quality as well as comfort. All of the big size workwear we stock have the added option of personalised embroidery making these garments workwear to be proud of. Browse the garments in this section and find exactly what will suit you, your employees and your businesses environment. At MyWorkwear, we've avoided the cookie-cutter approach to workwear. We have your size and shape no matter what.